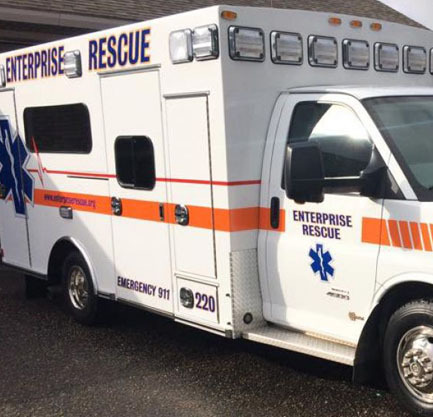 Enterprise Rescue provides Advanced Life Support for the cities of Enterprise, Level Plains and New Brockton as well as the surrounding communities. 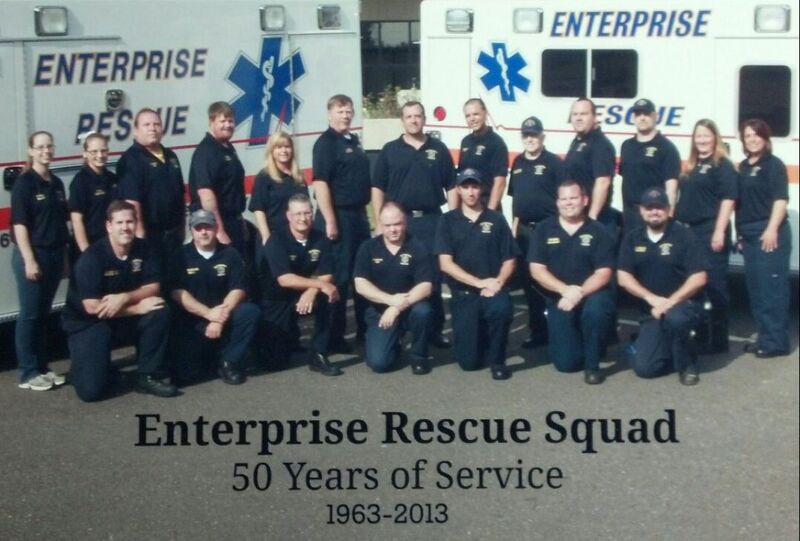 Enterprise Rescue is an employee owned, non-profit service operating 3 units 24/7. Crews consist of at least one Paramedic and a Emergency Medical Technician. Our fleet consists of 7 Type III ambulances stocked with the latest advanced equipment. 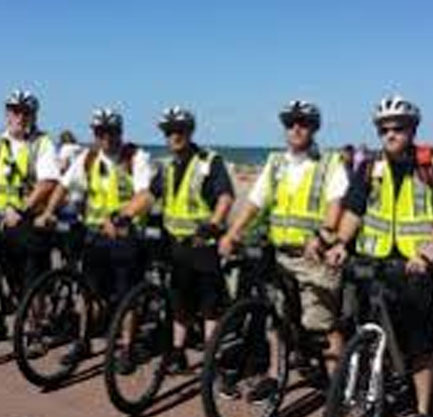 Enterprise Rescue operates a team of trained individuals to cover events such as charity runs, community events, and other functions. Check out our training classes. We hold about 100 classes each year that the public is invited to attend. 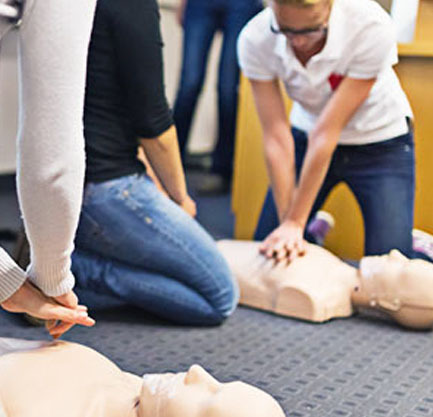 We can help doctor’s offices, nursing homes, day cares, fire departments and more fulfill the yearly requirements for CPR and First aid training. Enterprise Rescue, Inc. can provide training for companies either at their facilities or at our offices. Call our office at 334-347-0333 for additional information on class topics, instructors and locations available.